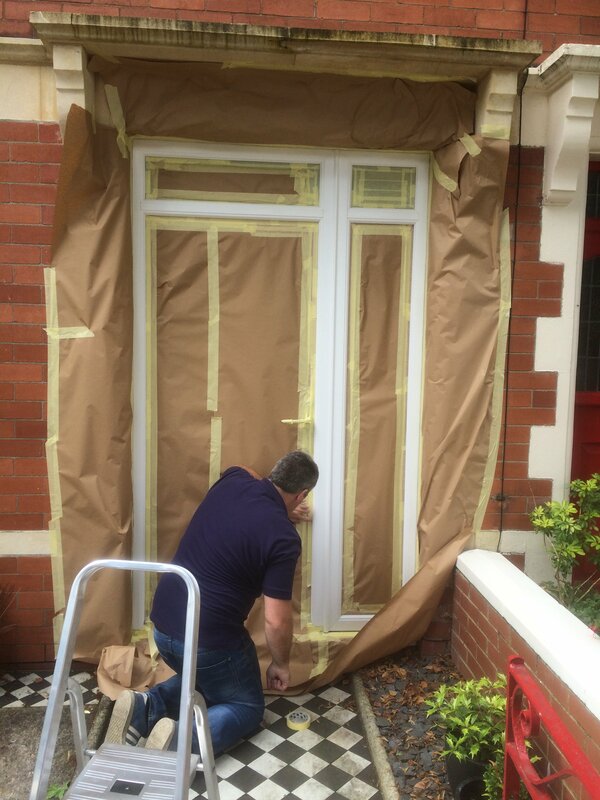 Breathe new life into your windows and doors with our UPVC painting service. 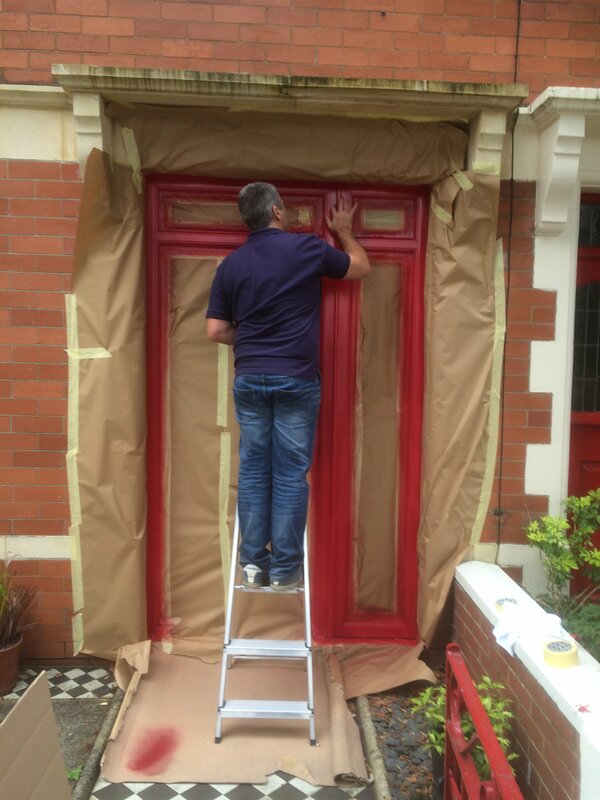 Not only will UPVC painting provide you with a ‘like new’ colour, it will add durability and a long lasting finish – a cost effective way of improving your home, no cracking, no peeling and no fading. A huge variety of colours and finishes means we can endeavour to meet your requirements with minimal disruption. 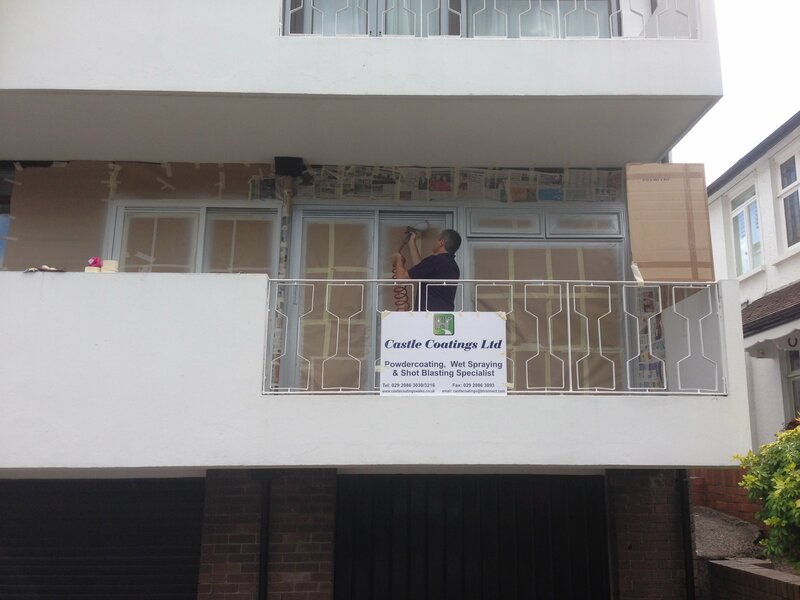 Our services cover windows frames, doors, guttering and down pipes, and are available to take place both on-site and in-house at our premises. As agents of Kolorbond you can be sure that the paint we use is of the highest quality – with guaranteed adhesion for 10 years and colour stability for up to 5 years. 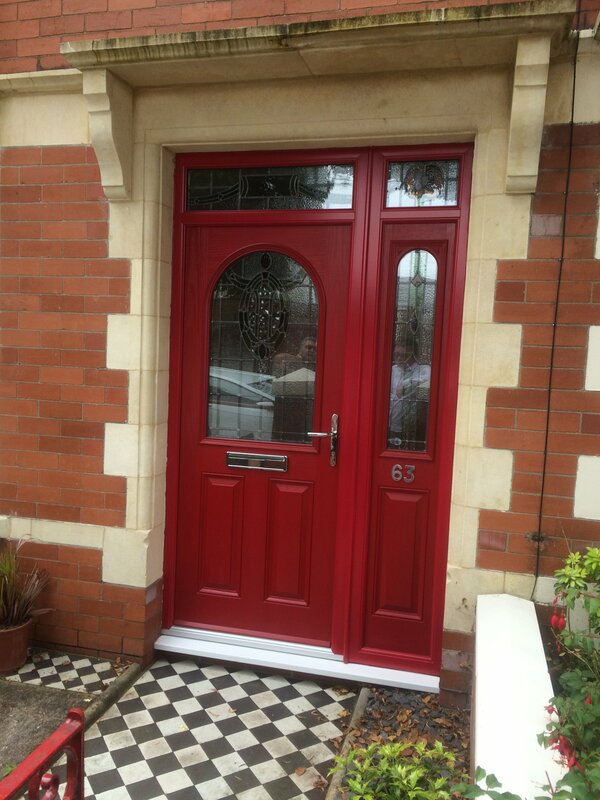 To discuss your UPVC painting requirements please call us now on 029 2086 3030/3216 or email us.